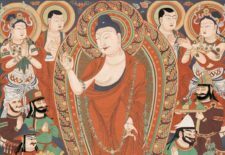 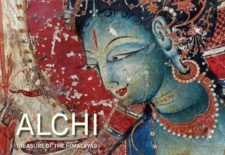 Post Tagged with: "Buddhist Art"
Published by Taschen in March 2018, “Murals of Tibet” by Thomas Laird is a SUMO-sized publication presenting the most precious surviving murals of Tibetan Buddhist culture. 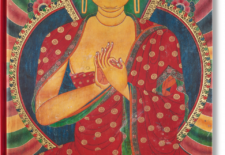 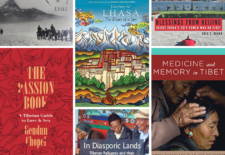 Contributing authors to the book are Robert A. F. Thurman, Heather Stoddard and Jakob Winkler. 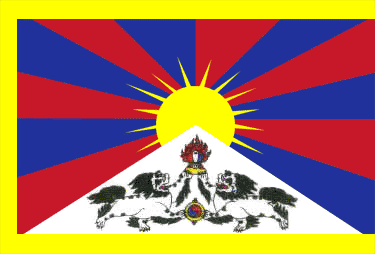 The Collector’s Edition comes with a bookstand designed by Shigeru Ban. 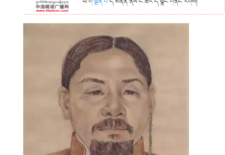 High Peaks Pure Earth presents an English translation of a short piece that circulated on WeChat on May 18, 2017, about artist and designer of Tibetan paper currency Drungtok Kelsang Norbu (1910-1966).